Let’s face it – you may very well be the kind of person who looks at the option of having an above ground pool and says, “It’s not for me.” After all, an inground swimming pool does seem to be a much better idea on the whole. Well like it or not, that does depend on your own preference as well as your personal situation.For instance, if you are renting a home without a pool an above ground pool might be a great solution. Desire as you may, you will probably not be able to get down to installing an inground swimming pool due to a variety of constraints. If you happen to be on the lookout for certain options regarding the installation of pools in Townsville, you might just want to learn more about above ground pool options. 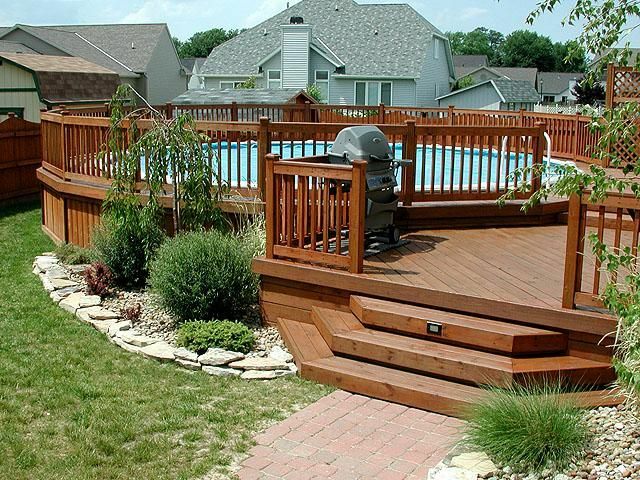 If you love entertaining around a pool then the thought of not having one right in your backyard is unimaginable. So, let’s check out the benefits of the above ground pool. A lot of people tend to get tricked by the small size of the pool and think it’s a waste when nothing could be further from the truth. They hold pretty much the same features as most of the other inground pool plus today they even happen to come equipped with water fountains and diving boards to boot. Although most people probably don’t realize it, this aspect happens to be the number one benefit of owning or installing an above ground swimming pool. Since it will be a smaller pool, you will end up saving a great deal of money per year with regard to expensive maintenance equipment as well as general pool supplies. The installation of an above ground swimming pool is quite literally a piece of cake that can be accomplished in a day, especially when compared to the installation of an inground swimming pool. With the latter, you will have to spend a few thousand on construction and land preparation. This is linked to the overall size of the pool. If it happens to be smaller (which is the case with most above ground pools), then you can be sure of the fact that water consumption will be less, hence there will be fewer chemicals used as well. Additionally, it will be easier for you to keep your water healthy and sanitized. Even though the list of benefits regarding the installation of an above ground pool may tend to dwarf the benefits of installing an inground swimming pool, one must be careful and take all the factors into consideration before making a hasty decision. 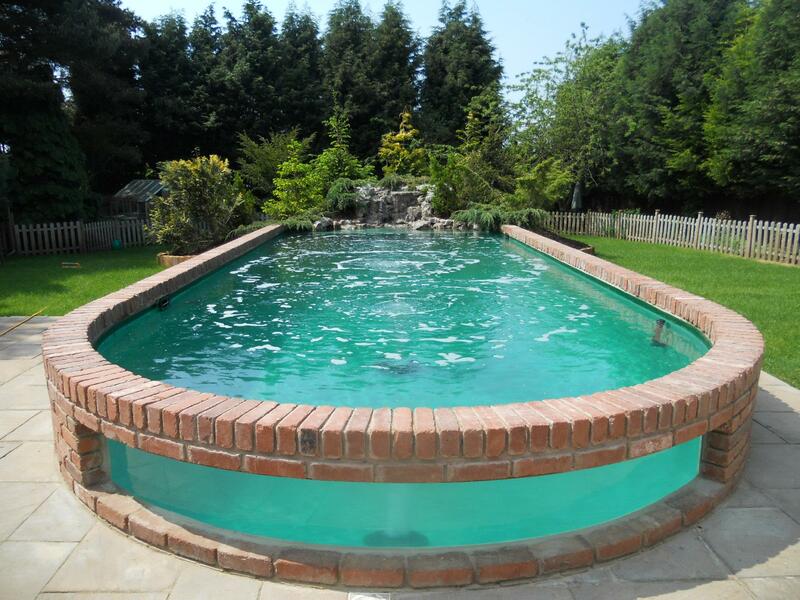 Above ground pools can be a great solution for some people. So keep certain factors in mind before making your decision as to which of the two types of pools would be more suited to your house.